We recently got a surprise consignment of this whiskey along with some of the 2012 edition. We just have a few cases, so if you are a collector and have been looking out for this then don't delay! 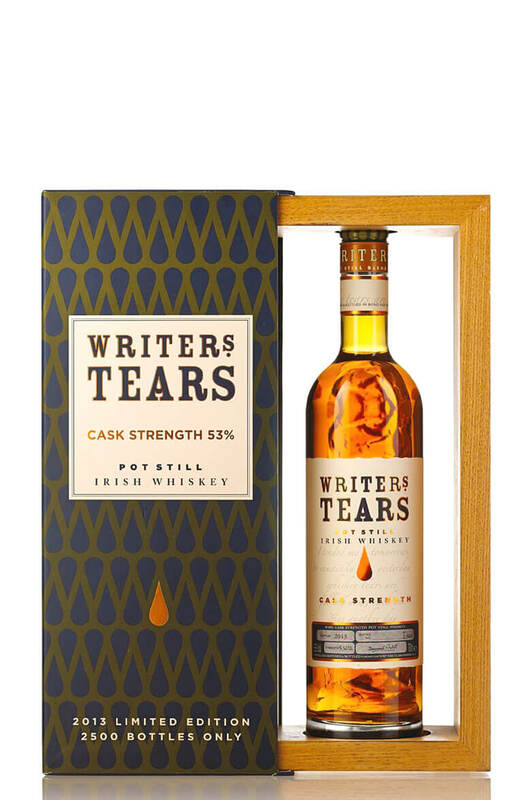 This comes from some recently discovered old stock of the 2012 Writers Tears Cask Strength and is jo..